SACRAMENTO, Calif. /California Newswire/ — More than 500 people are expected to attend the 17th annual award luncheon Saturday, November 17, 2018, to recognize winners of the “Women in Law Enforcement” Business and Community Awards presented by the Sacramento Chapter of the National Coalition of 100 Black Women. NCBW will honor individuals from all walks of life, for their achievements and contributions to law enforcement in the greater Sacramento community. The event will be held at the DoubleTree by Hilton Hotel in Sacramento from noon to 2:00 pm. Diana Becton, Contra Costa County District Attorney, will be the keynote speaker. 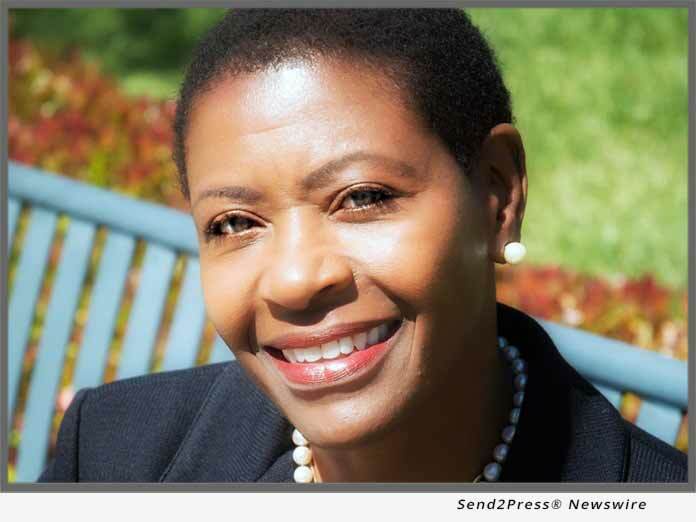 Ms. Becton is a former Presiding Judge for Contra Costa County Superior Court, and is the first African American to serve as Contra Costa County District Attorney. “For the past 17 years, NCBW has celebrated community leaders who exemplify compassion, vision, and integrity throughout the Sacramento region,” said NCBW chapter president, Dr. Elizabeth Sherrell-Davis. * Felicia Allen – She was one of the first two women sworn to serve on the Sacramento Police Department in 1974. * Sergeant Sabrina Briggs – She is the first African American female Police Sergeant on the Sacramento Police Department. * Flossie Crump – She was one of the first two women sworn to serve on the Sacramento Police Department in 1974. * Amanda L. Ray – First African American female officer in California Highway Patrol history to achieve the rank of Assistant Commissioner, Staff. * Honorable Alice Lytle – Judge Lytle (retired) was the first African American woman to serve on the Sacramento Bench, and in 1998 when the courts were unified, she became the first-ever African American female Superior Court Judge in California. * Connie Gipson – Deputy Director for Facility Operations, California Department of Corrections and Rehabilitation. * Robin L. Harrington – Chief Deputy Warden (Retired), Female Offender Programs and Services. * Odette Y. Crawford – Associate Warden, California Department of Corrections and Rehabilitation (Retired). * Wiley Manuel Bar Association of Sacramento County – A local organization of attorneys who promote the administration of justice and make use of legal tools and legal discipline for the advancement of the economic, political, educational, and social interest of Sacramento, especially the Black community. * Jordan Brown – 2018 graduate of Grant Union High School in Sacramento, where she was Senior Class President and Captain-Criminal Justice Magnet Academy. Ms. Brown is currently a freshman at California State University, Fresno. The annual luncheon and award celebration is a fundraiser for NCBW’s educational, public service, and scholarships campaigns. For more information, visit: https://sacramentoncbw.org/. The National Coalition of 100 Black Women, Inc. (NCBW) is a national organization consisting of more than 7,000 members from 65 chapters in 25 states and the District of Columbia. Founded in 1981, NCBW is a 501 (c)(4) organization, whose mission is to advocate on behalf of women of color through national and local actions and through strategic alliances that promote its national and international agendas. Learn more at www.NCBW.org. The Sacramento Chapter was chartered November 10, 2001. This version of news story was published on and is Copr. © 2018 California Newswire® (CaliforniaNewswire.com) – part of the Neotrope® News Network, USA – all rights reserved.